The Berlin Blockade was an attempt in 1948 by the Soviet Union to limit the ability of France, Great Britain and the United States to travel to their sectors of Berlin, which lay within Russian-occupied East Germany. Eventually, the western powers instituted an airlift that lasted nearly a year and delivered much-needed supplies and relief to West Berlin. 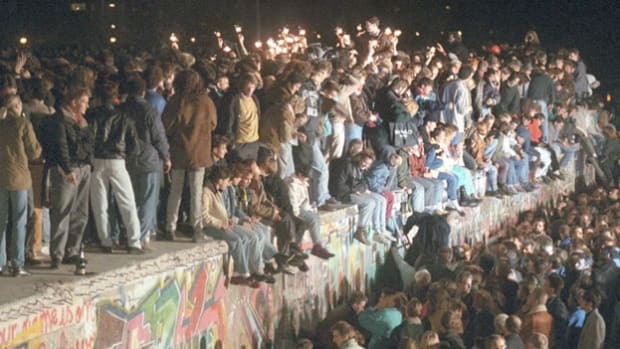 Coming just three years after the end of World War II, the blockade was the first major clash of the Cold War and foreshadowed future conflict over the city of Berlin. The agreement after World War II to divide Germany and Berlin into occupation zones, with Berlin located deep in the Russian zone, had come out of the Yalta Conference in February 1945 and had included no arrangements for access to Berlin. Since then, the relationship between the Soviet Union and the West had deteriorated steadily, as reflected in disputes at the United Nations, Winston Churchill’s Iron Curtain speech in March 1946, growing emphasis in U.S. foreign policy on containment of Russian expansion, Soviet hostility toward the Marshall Plan, and growing Western commitment to establishing a separate capitalist West Germany. Did you know? Nearly 700 aircraft were used during the Berlin Airlift, more than 100 of which belonged to civilian operators. In late 1947, discussions on Germany broke down over Soviet charges that the Allies were violating the Potsdam Agreement, and on March 20, 1948, the Soviets withdrew from the Allied Control Council administering Berlin. Ten days later, guards on the East German border began slowing the entry of Western troop trains bound for Berlin. 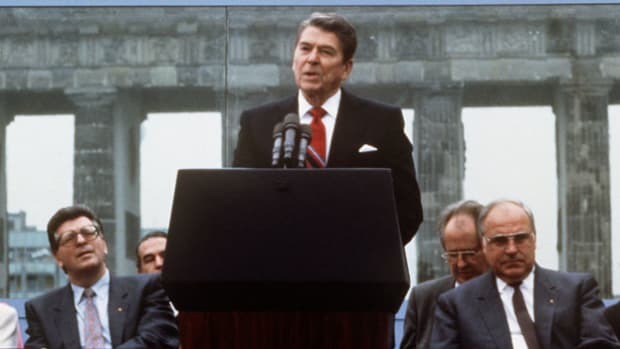 On June 7, the Western powers announced their intention to proceed with the creation of West Germany. 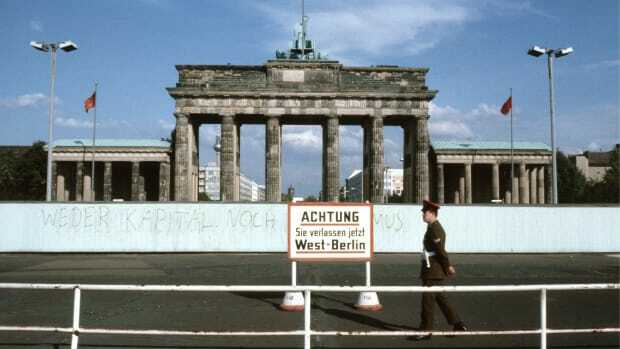 On June 24, arguing that if Germany was to be partitioned, Berlin could no longer be the single German capital, the Soviets stopped all surface travel between West Germany and Berlin. 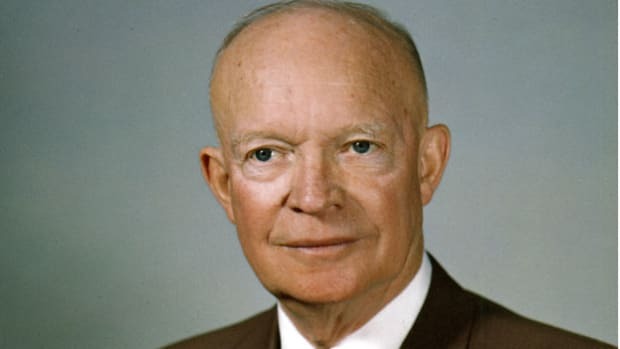 Within the United States there was some sentiment for accepting the Soviet logic; many were reluctant to risk war over maintaining ties to their recent enemies, the Berliners. But the Truman administration was convinced that losing Berlin would mean losing all of Germany. 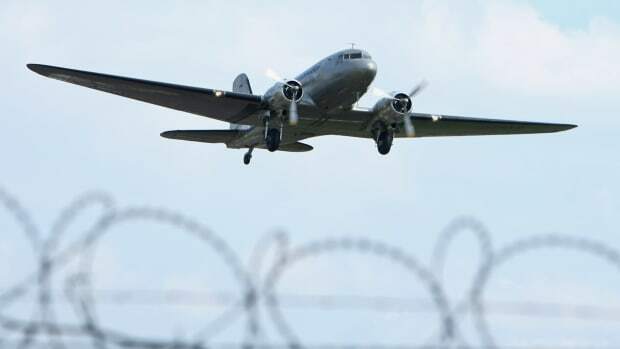 After a military challenge was considered and rejected, the Berlin airlift was initiated. Over the next 321 days, Western fliers made 272,000 flights into West Berlin, delivering thousands of tons of supplies every day. The effort gained wide public sympathy, and on May 12, 1949, the Soviets, concluding that the blockade had failed, reopened the borders. East and West Germany were established as separate republics later that month.